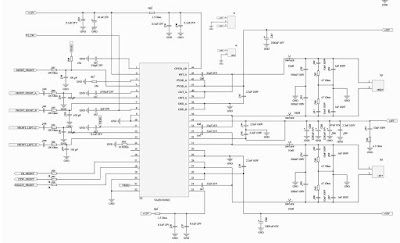 What I previously posted 600W Stereo Class-D Amplifier TAS5630, The TAS5630 power will be upgraded with an additional preamplifier OPA1632 and OPA2134, and for the Op-Amp power supply and + 12V bias, TAS5630 amplifiers use a voltage regulator circuit LM317 (TL317) and LM337 (TL337). 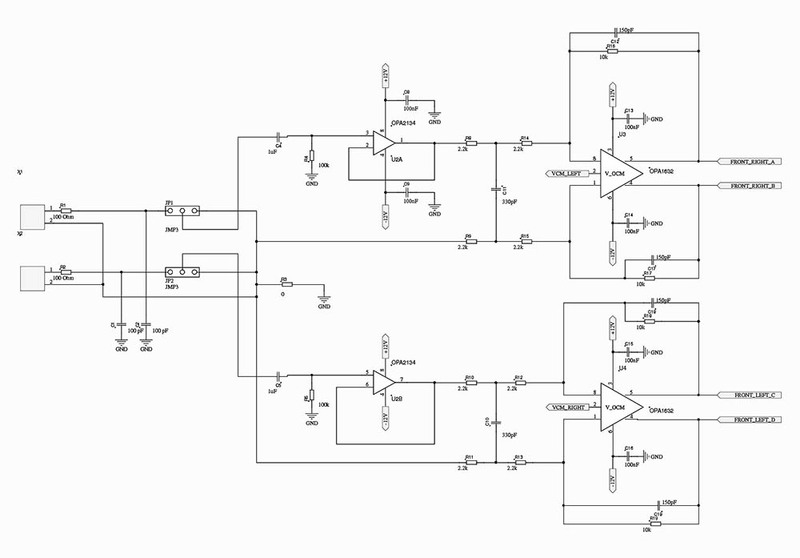 So that this power amplifier can produce high-performance sound, with very low THD. 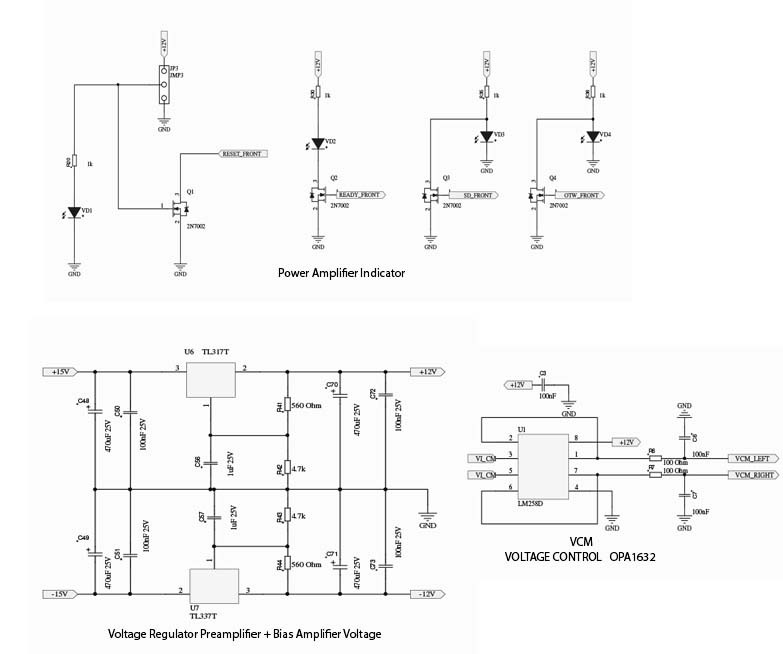 Power amplifiers can be used for all frequency ranging from low frequency to high frequency. 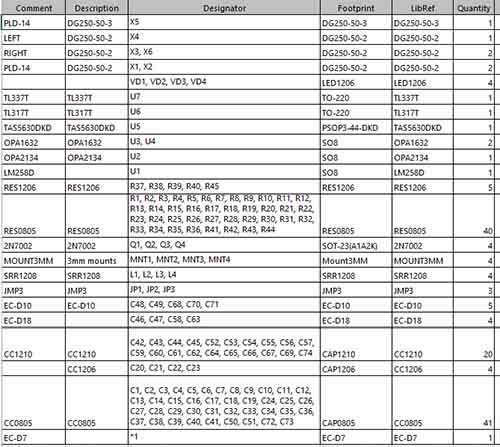 There was also the addition of indicator such as Ready, Reset, OTW, / SD indicator. 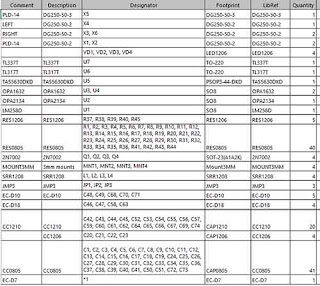 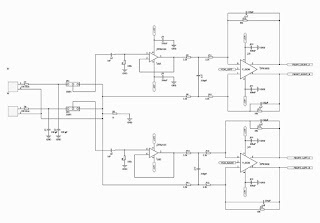 Here are the circuit schemes from Power Amplifier TAS5630 2x300 Watt High-performance Class-D amplifier. 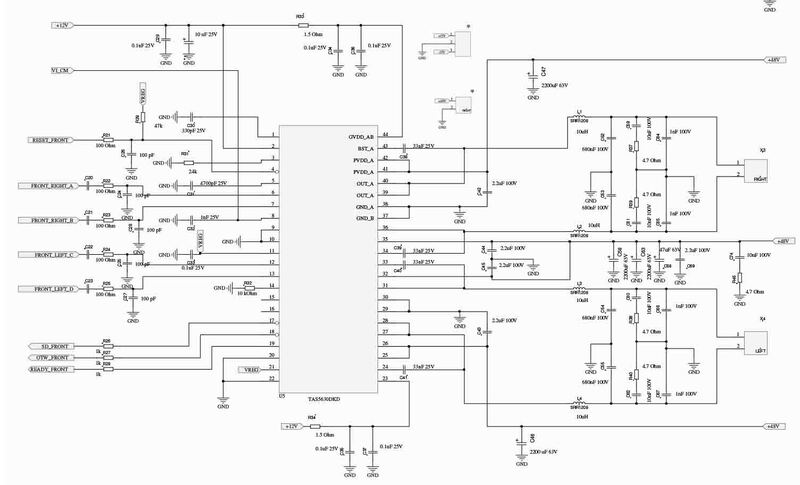 OPA1632 High-Performance, Fully-Differential Audio Operational Amplifier + OPA2134 High Performance Op-Amp circuit. 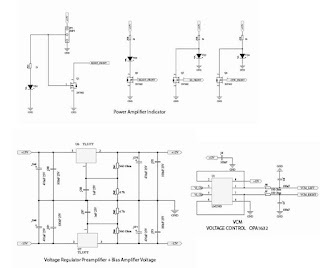 Power Amplifier indicator, Voltage control VCM, Voltage Regulator schematic.